Want to make real and last changing this year? 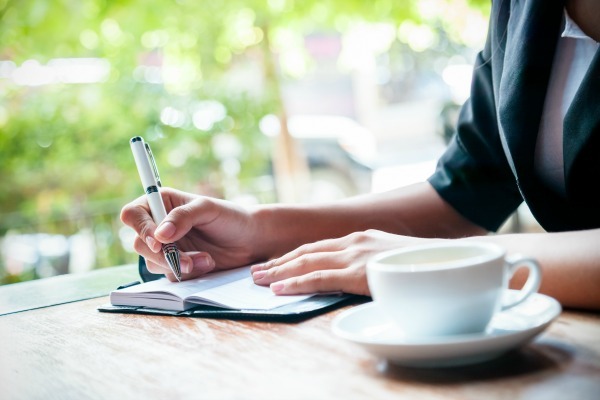 Christ-focused goal setting is the only way to really be intentional and purposeful in your New Year’s goal planning. The fresh start of a new year is my favorite. For our family, the hustle and bustle of the holiday season is over and it’s time to just relax and spend time at home with family. We typically don’t have to be anywhere, everything on the pre-Christmas to-do list is complete, and a nesting feeling washes over me. My husband likes to joke with me about how long I can stay home because I’ve been known to stay camped inside during this week! It’s during this week when I really reflect and look back over the previous year and begin to make new plans and goals for the New Year. They are goals that are Graceful, intentional, and most importantly, they are goals that Focus on Christ. Here’s the deal, we can set all the goals we want to, make all the declarations of change, and create plans for fresh starts BUT in less they are Christ-centered… they are meaningless. Real change and transformation only come through the Grace found in Him, and that is the key to ultimately being successful in our goal setting process. Striving to make progress is great. 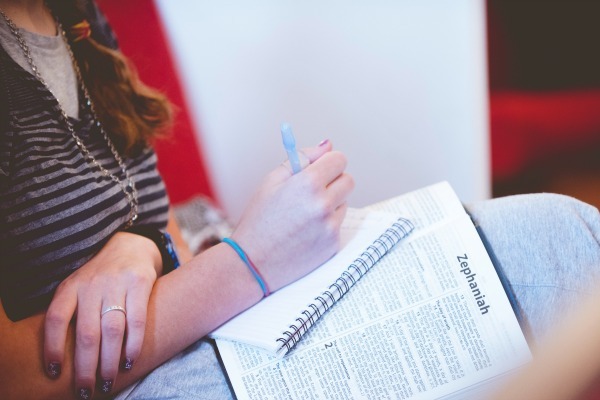 B U T… why would we not involve God in our goal-setting process as well? 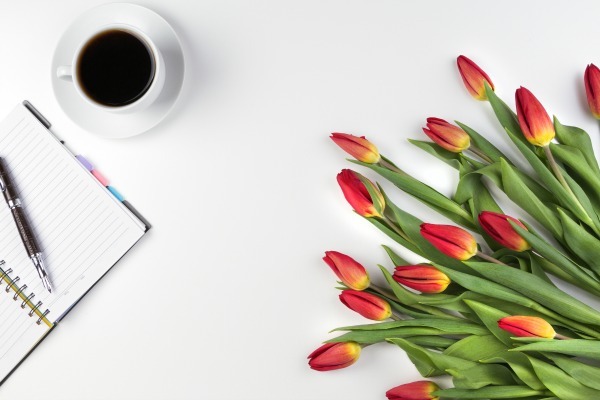 As Christian women, we are constantly talking about inviting God into every part of our day and our lives, so shouldn’t goal setting and planning be part of that process too? 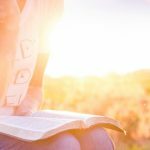 Goal setting should 100% be Christ-focused! Anything we plan for and create a vision for our lives, families, and homes should absolutely involve God in the process. Often times we skip over the first part of that sentence and go straight for the good part when He will give us what we want. But in doing so, we actually skip over the good part. Delight yourself in the Lord, THEN He will give you the desires of your heart. Do you see what I’ve done there? As in all things in our faith walk, it doesn’t work to approach God like He is our genie in a bottle ready to make all our dreams, plans, and goals come true. We have to delight in Him, get to know Him, spend time in prayer, Bible reading, and other spiritual disciples to grow closer to His heart. His desires become our desires. Our eyes become open to the plans He has for us. Oh, what an amazing place to be! 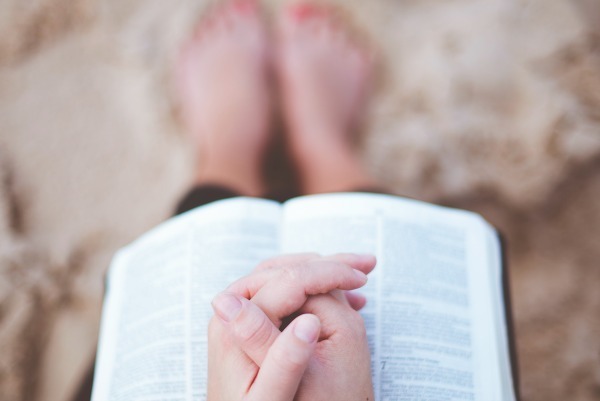 So this year as you are sitting down to reflect on the previous year and to begin making plans for a New Year, spend the bulk of your time really praying for, thinking about, and planning for changes that place Christ in the center of your life. What a great reminder of truth this is! God has given us everything we need to grow our faith and to live right in His presence. And as we make plans for our year ahead, we can be reminded that ultimately His plans for us are better than ours. We can seek Him and create goals that are Christ-focused and centered this year as we make plans to grow and nurture our faith, strengthen our marriages, encourage our children, build our homes, improve in our professions, and better care for our bodies. Christ is our ultimate planner and guider BUT we have a big responsibility to follow through with those plans on our own and that is where our action steps come to play. Proverbs 16 is another reminder that when we commit to the Lord and allow Him to lead and guide us, He will guide our steps and establish our plans. 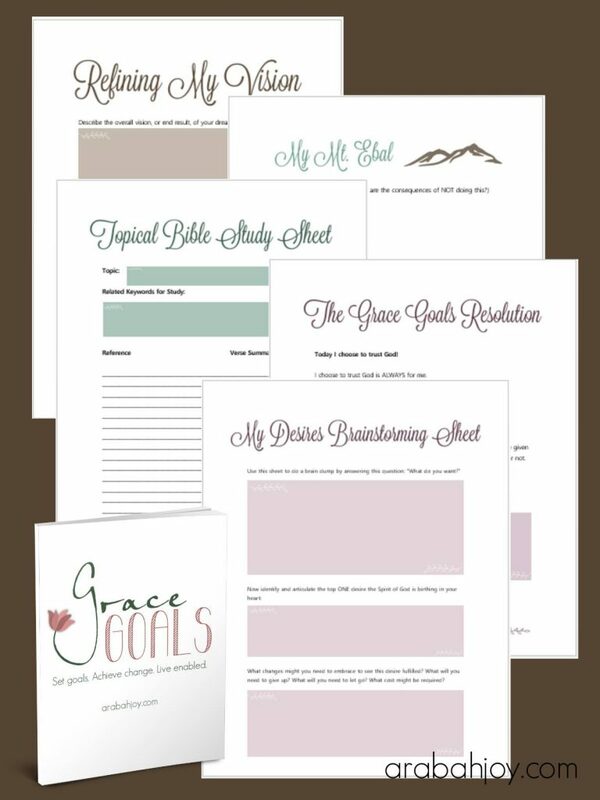 Ready to get started with your Christ-focused goal setting? 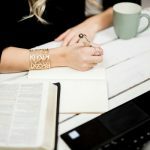 My top 3 favorite goal setting tools and planners are all very different, but similar in that they are created to keep your goal planning intentional, on what matters most, and Christ-focused. I don’t use them all at once, that would be a little overwhelming, but they have all served as crucial planning resources in my life. 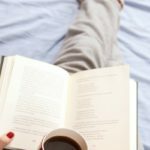 I created Goals with Grace out of my own desire to create goals that matter most and allowed me to focus on what was truly important. 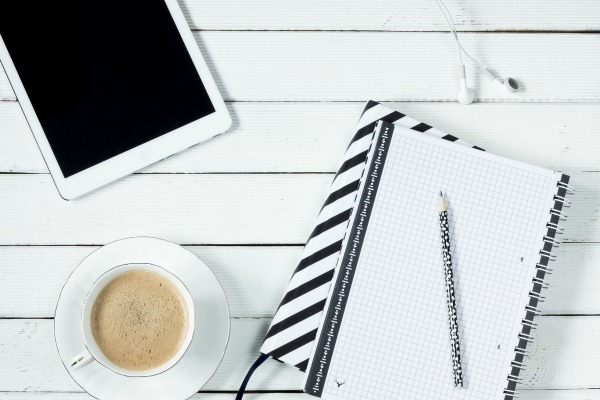 GWG is a streamlined approach to help you identify what’s important and create priority-based goals with a realistic action plan. 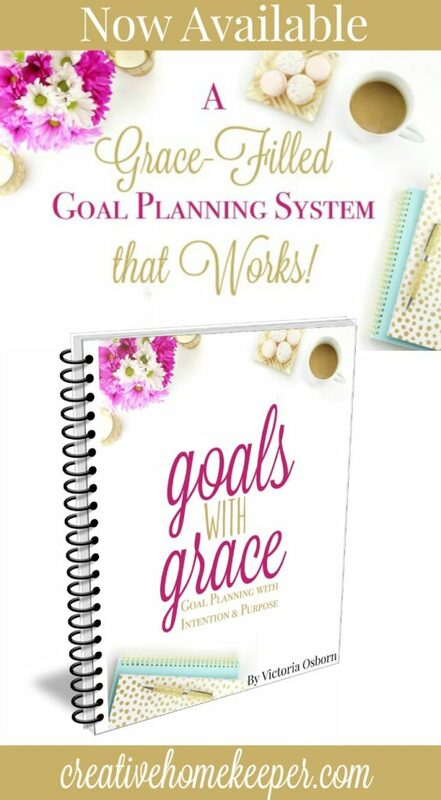 Or for a limited time, you can access just the Goals with Grace book, the heart of the planning system without all the extras, for only $5. Finally, there are Powersheet by Lara Casey. A more expensive planning tool, but if you don’t like messing with digital products and want something delivered straight to your door, then this would be a tool for you. 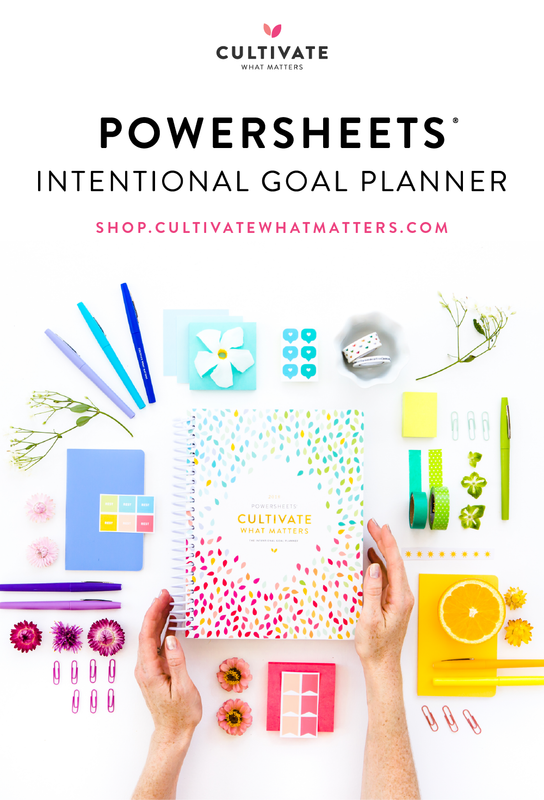 Obviously, you don’t need to purchase anything to plan Christ-focused goals with the exception of your Bible, a journal, and some pens but all three of the above goal planning resources will guide you as you seek God and make plans for the New Year. 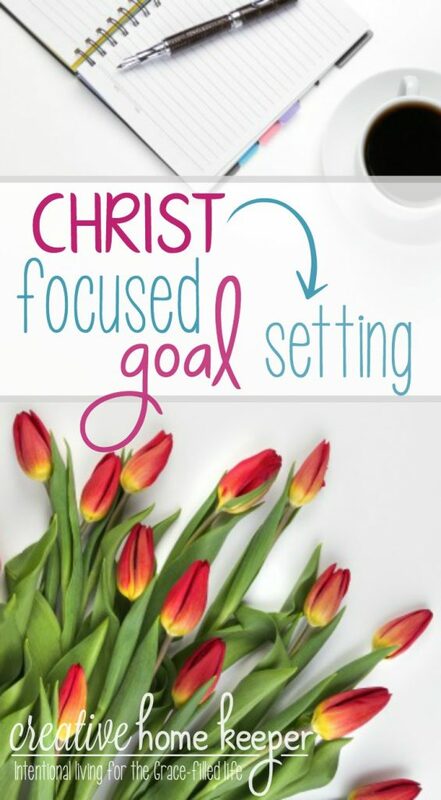 How are you planning to keep Christ the focus of your goals for the year? 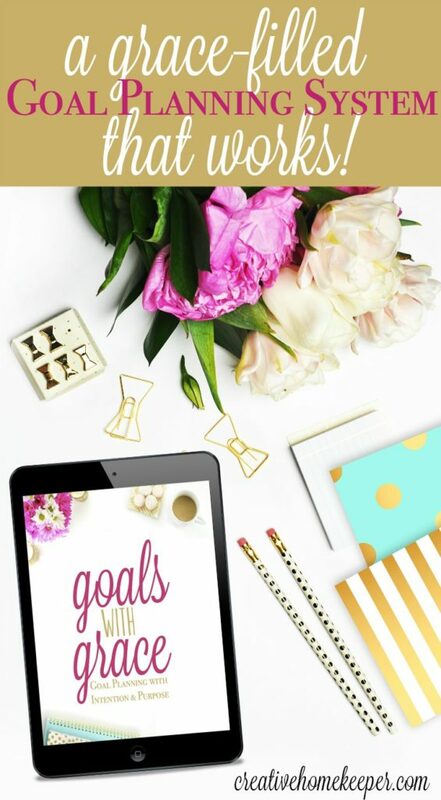 For a limited time, you can grab Goals with Grace, ebook only, for only $5 (50% off). 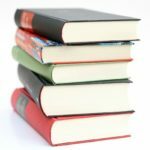 If you want to access the entire Goals with Grace system, you can head here.